Tires are a necessary item to get you where you need to go. When something goes wrong with your tires, it’s hard to get around, right? So how is it possible to bring your vehicle in when you need tire repairs? If It seems impossible, that’s because it probably is. That’s where Hometown Tire comes in. We offer on-site tire service to help with all of your tire needs. We can assist with on-site tire service for drivers in Sundown, TX, Levelland, TX, Brownfield, TX, Lubbock, TX, and surrounding areas. We handle commercial and retail tires. We’ll come to you no matter the location, even the woods or the field. Our technicians can repair tires, change tires, and perform mounting and balancing. We perform a wide array of services, and we always come to you, even off-road. Our technicians will repair your flat tire and install new tires upon request. The tires available in our store can be delivered to you during a mobile tire installation. All of our tire service trucks are outfitted with the latest in repair and tire installation equipment for the best tire road service in the area. 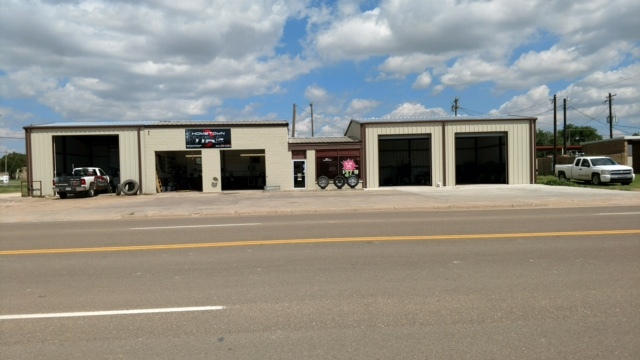 Whether you need a tire repair in Lubbock, TX or tire rotation in Brownfield, TX, you can count on us for fast and hassle-free service.